At the beginning of President Noynoy Aquino's term, he implemented a "No Wangwang Policy" which prohibited government officials from using blaring sirens to force their way on the road. This time, presumptive president Rodrigo Duterte is planning to step things up by banning the use of luxury vehicles as official service cars. 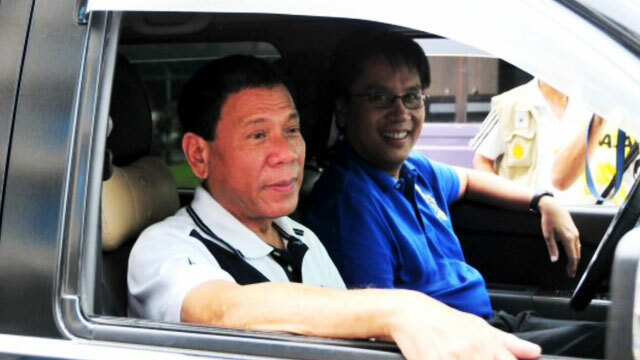 In an interview with GMA News, Duterte's executive assistant Bong Go said the former himself uses simple vehicles in Davao City. "Si Mayor talaga, since first term, hindi talaga pumapayag sa luxurious vehicles. Siguro sumunod din iyong Gabinete niya na ganito lang sasakyan ng Presidente," he said. Go added that Davao City officials only drive Avanzas and Crosswinds, thanks to the leader who has set an example of modesty. Although he owns a Harley-Davidson motorcyce, Duterte usually uses an old pickup truck during his term, the Inquirer reported. He is currently leading the polls by a margin of over six million against his closest rival with 15,910,603 votes as per GMA's mirror server, 1:45 p.m. of Thursday.